Tunis, Tunisia — The norm in football is that whenever a team excels it’s usually the players’ sheer class which gets celebrated but when the same team succumbs to defeat the blame is shifted to the man on the touchline. Over and above that assistant coaches’ input to the team is often relegated to being an extra personnel whose role is to collect cones and bring balls to practice and training. However, nowadays we see the game is gradually changing, where more and more head coaches come out and praise their assistants’ contribution on the success of their teams. Today teams are even comfortable to have two or more assistant coaches to bring a wealth of tactical approaches to the match. 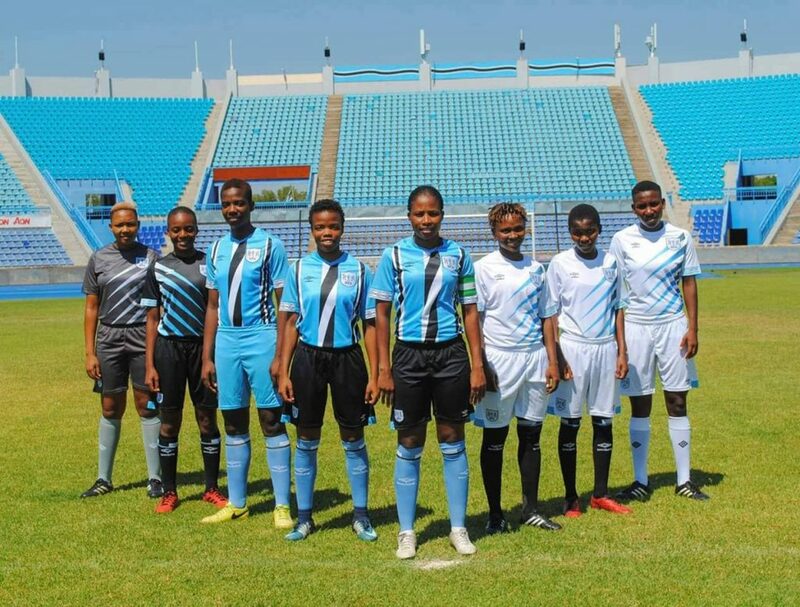 Just a week ago, Botswana Football Association’s (BFA) women’s team, Mares’ Road to 2020 Tokyo Olympics has unearthed yet another hidden Botswana gem in Alex Malete. 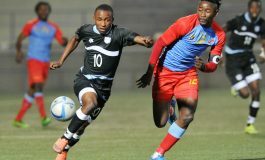 His one nil win where he trumped Namibia collectively with the technical team has risen this young man’s brand. 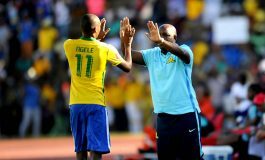 This was as a result of Coach Gaolethoo Nkutlusang’s family bereavement, which meant that Malete assumes the role of interim coach for the first time at national level. 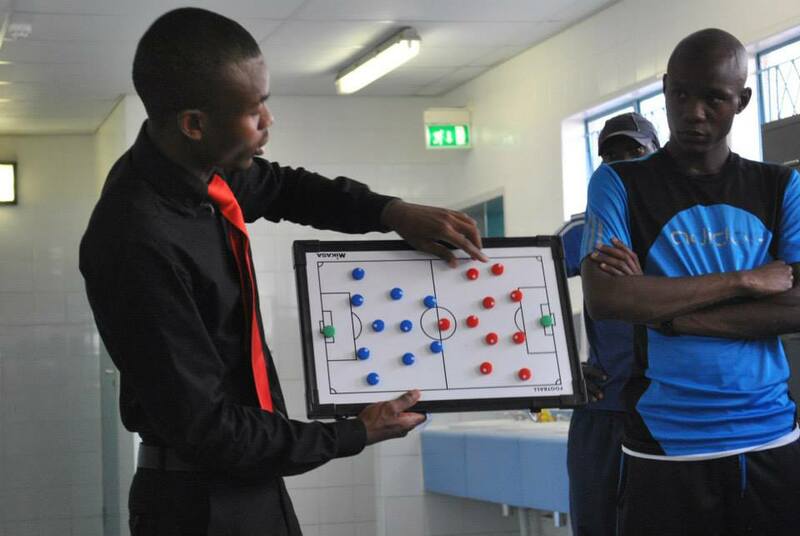 “Coaching is a complex course, I want to acquire more education in football. I want to equip myself. I have admissions to top universities in Europe to do my Masters specifically in football. I’m currently pursuing a FIFA Diploma in Football Medicine online. I have completed BFA instructor’s course and I am now the BFA’s CAF C instructor. I am currently admitted to do an MSc in Sport Coaching at Cardiff Metropolitan University, Liverpool John Moores University and Worcester University in England respectively and the courses start in September so I am sourcing funds to be able to do that. I need around P300 000 so hopefully budgets will allow this to happen,” said Malete this week. 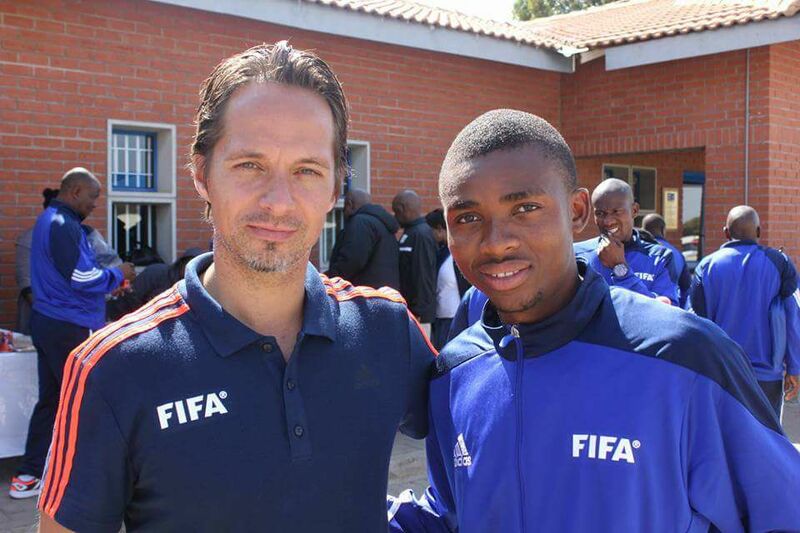 Malete started his journey as an amateur player in Sebibe Phikwe’s division 1 with a team called River Plate but when he enrolled for tertiary education he had to retire from playing in the BFA’s division. “I retired because there was no team in Gaborone that could favor my studies so like they say, if you can’t play football, at least write about it or analyze it. 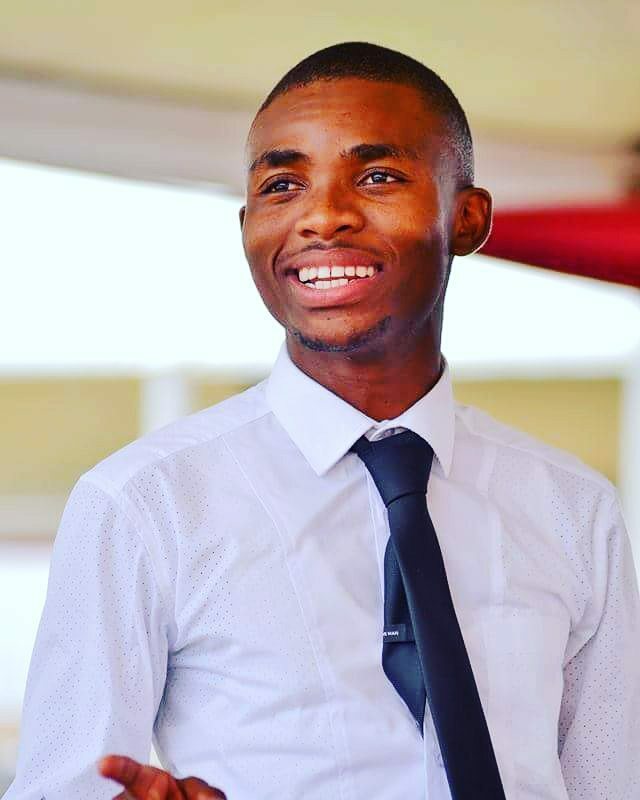 I then joined the University of Botswana’s online radio station called Trail FM in 2011 as a sports presenter alongside other media studies students then in the likes of Martin Fanie (Yarona FM), Kebadiretse Rasekhutla (Gabz FM) and Tumo Mpatane (BFA). This is where I learnt a lot about sports in general and was able to develop,” he quipped. Before he knew it, 2012 saw Duma FM sports desk under the tutelage of multi-award winning sports presenter, who’s now retired, Tumiso Rakgare recruited Malete to join his pool of analysts. However in 2017, Malete left his comfort zone to join Double Actions, one of the most successful women’s club in the country. He says his move was difficult to deal with as he had already developed family ties with all the players. 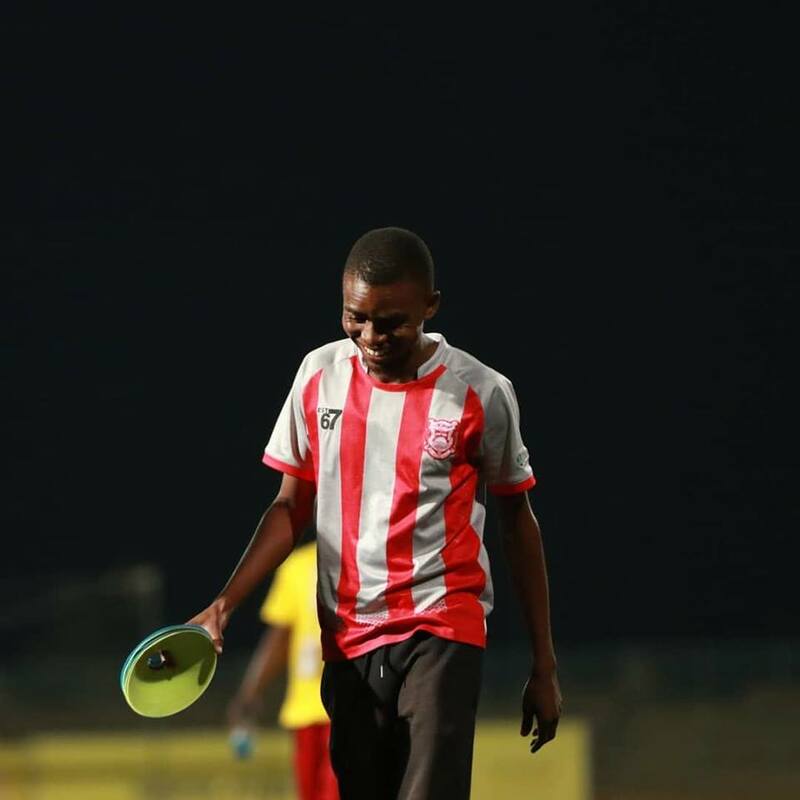 Quite swiftly, in 2018 he moved from women football to the BTC premiership where he joined Gaborone United (GU) as a physical trainer. However, his contract was allegedly terminated under dubious circumstances. 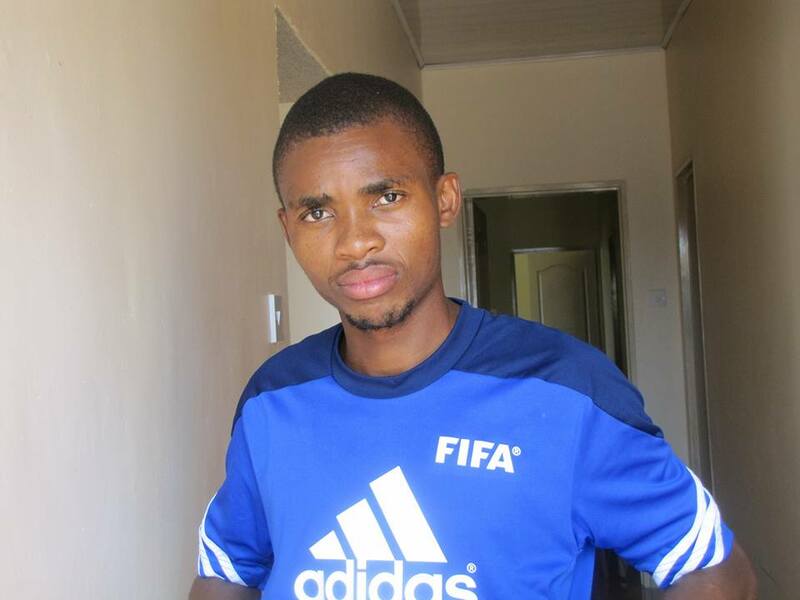 With his talent, another Gaborone based club, Sharps Shooting Stars immediately snatched him. The turning point for Malete was when he was the man on the touchline. Even though he denies pressure that comes with the job, he invited retired soccer star, Dipsy Selolwane to his training session to give motivation to the girls. 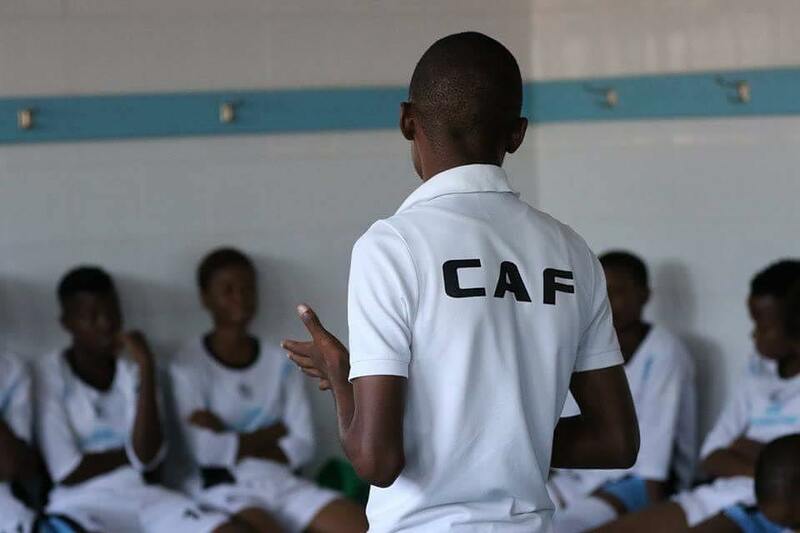 Malete has no specific coach he admires but from time to time observes the coaching styles of others from across the region and internationally. His dream is to coach in the European leagues. Quizzed about the next fixture against Banyana Banyana of South Africa, Malete says the technical team is aware of the hard work ahead but remain hopeful that the girls will surprise many in football. 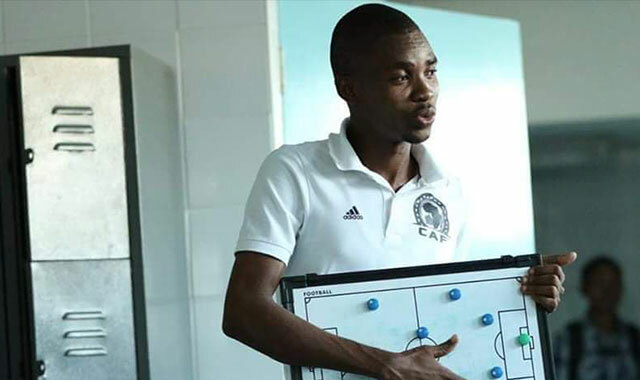 The 29-year-old is currently in Tunisia attending the FIFA Transfer Matching System seminar – a system that deals with players’ transfers and development specifically in women football amongst others.  2015 Bracket B BOTESSA Top 4 Winners.  2016 University of Botswana Sports Awards Club of the Year Nominee with UB Ladies Football Team.